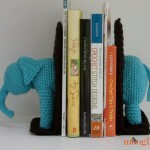 Crochet Animal Rugs by Ira Rott Giveaway on Moogly! 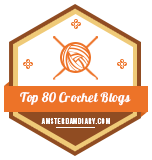 Crochet Animal Rugs by Ira Rott Giveaway! 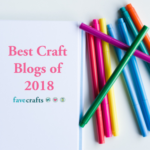 I have been admiring Ira Rott’s super fun patterns for ages now, and I’m so happy to get a chance to review her new book, Crochet Animal Rugs: Over 20 Crochet Patterns for Fun Floor Mats and Matching Accessories – and give away a copy to one lucky winner here on Moogly! Disclaimer: Material for this giveaway provided by F&W Media; shipping courtesy of Moogly. This post includes affiliate links. 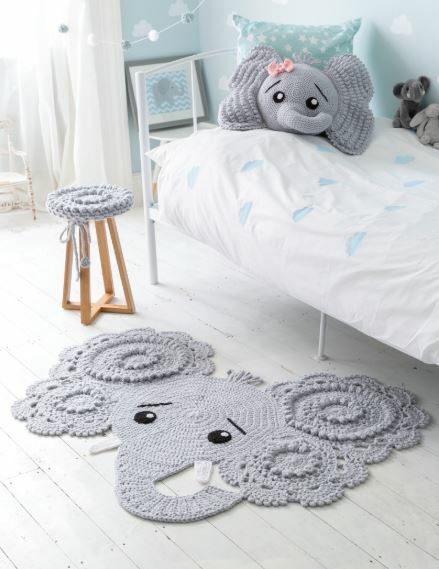 Crochet Animal Rugs is full of patterns you’ll be tripping over yourself to make – pun intended! 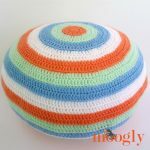 There are 20 patterns total inside – each unique, crazy cute, and perfect for any kids room! 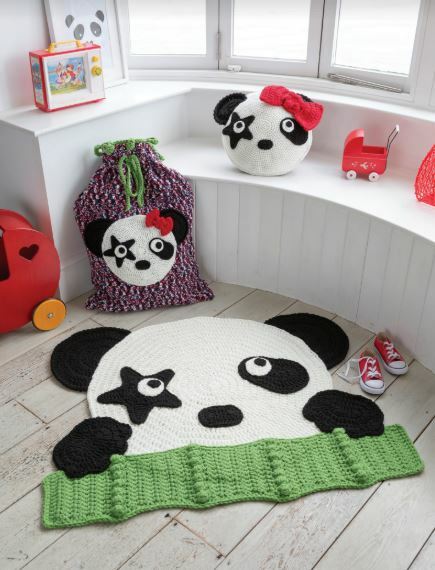 Inside Crochet Animal Rugs you’ll find seven animal themed sets: Jeffery the Elephant, Rusty the Giraffe, Sassy the Kitty Cat, Rock ‘n’ Roll Panda, Chip the Monkey, Cranky the Crab, and Tops the Dinosaur. 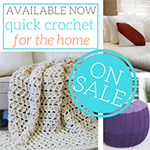 There is also valuable crochet info, and some basic shapes you can use to customize your projects! 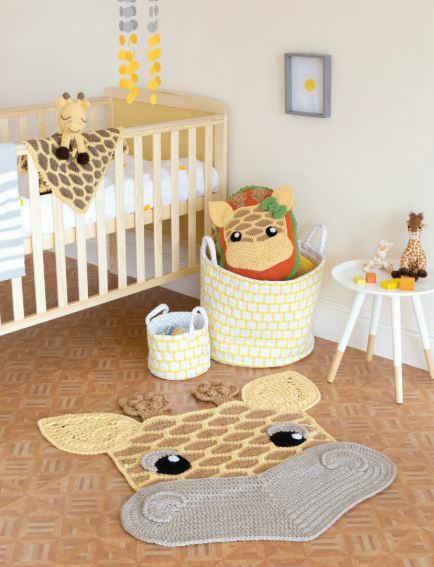 Each animal theme includes 3 patterns – there’s always a rug and matching pillow, but then you might get a stool cover, or perhaps a bag, or security blanket! 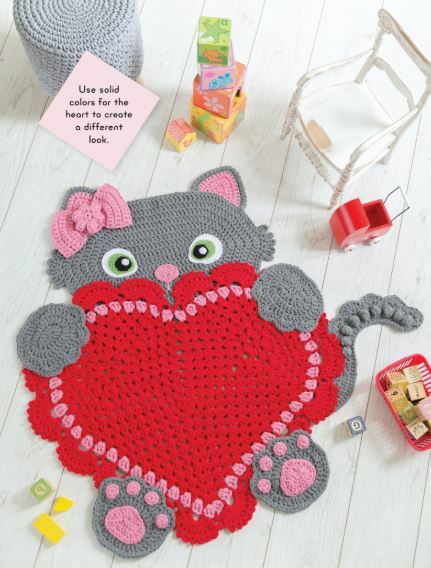 All of the patterns in Crochet Animal Rugs are made with “4” or worsted weight yarn – I would recommend Red Heart With Love for items made for kids (and they have allll the colors too)! 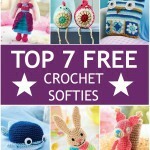 Both written patterns and charted instructions are also included! I tried to pick a favorite set, but it was just too hard! I am in love with them all. Okay… it’s the crab – I just love his attitude! 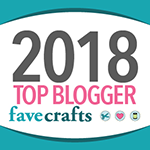 By showing the same patterns in different colors and with different finishing touches, Crochet Animal Rugs is full of inspiration far beyond a “mere” 20 patterns! Ira Rott has been putting out cute, cuddle, and amazing animal patterns for years – in this book, you can have a whole collection to call your own! This book is available on Amazon US, Amazon CA, Amazon UK, and Amazon DE – and you can win a copy in the giveaway below! 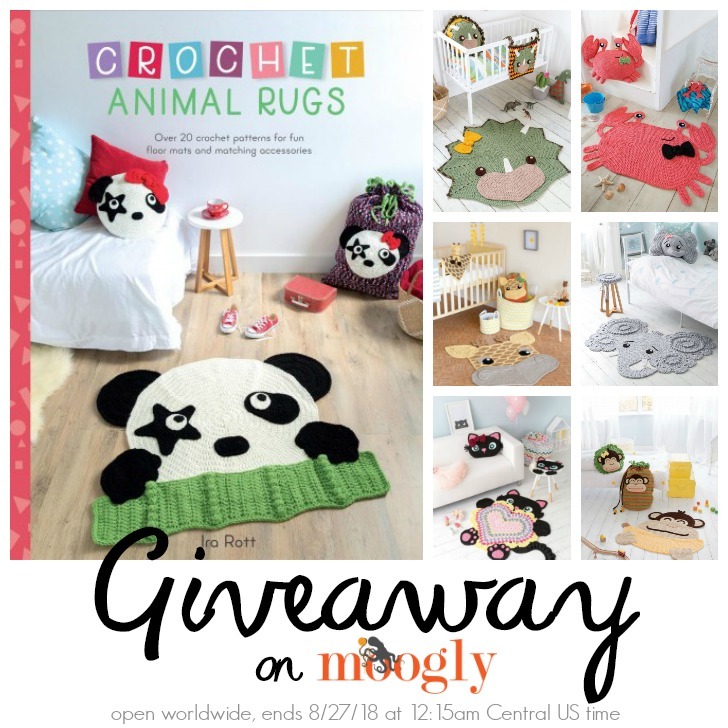 The Crochet Animal Rugs by Ira Rott Giveaway on Moogly is open WORLDWIDE (void where prohibited) and ends August 27, 2018, at 12:15 am Central US time. To enter, use the Rafflecopter form below. If you are on mobile and have difficulty entering, please use a desktop computer to enter. The form may work better on Chrome than on Internet Explorer. Only the Email option is mandatory – all other tasks are optional, for bonus entries only. Good luck all! Follow Moogly on Facebook, Twitter, G+, Pinterest, Instagram, and Tumblr! Thank you to F&W Media for providing the book for this giveaway! Thanks for a chance to win. That is a Awesome! Book. 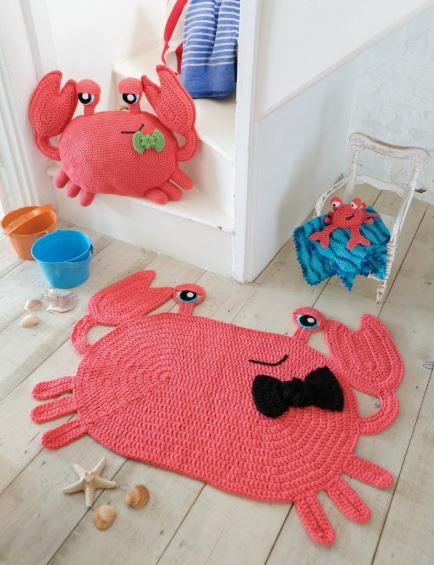 I really want to make the kitty rug and the crab. Thanks Tamara for all the hard work and time you put in for us! I have made the kitty rug. It turned out drop dead gorgeous. Very good directions and some great tutorials on her website, including how to make a removable non-slip backing. The rugs are so cute. 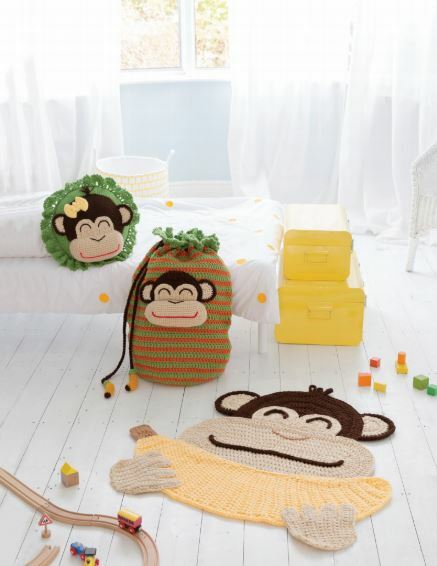 Oh my goodness, how precious are these rugs…and the adorable accessories! 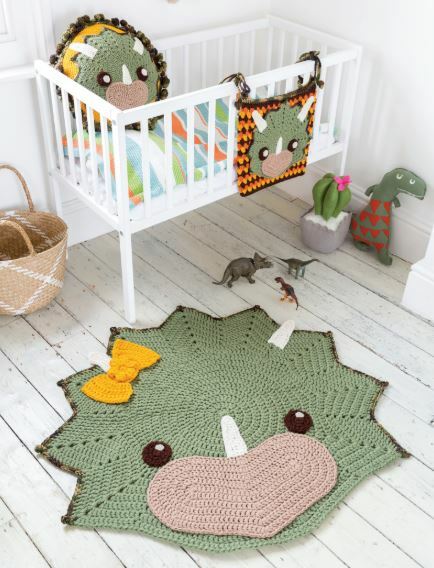 I’ve made the elephant, dinosaur and one other rug of hers. I love all her patterns. They’re all easy to fallow. A wonderful book to have, it’s filled with much super awesome makings! Perfect nice giveaway, thank you! So in love with these designs! They’re so fresh and original! The book looks awesome. I’ve seen many of these patterns in different places but to be able to get them all together in one book would be amazing. Thank for the opportunity. The animals are so well chosen that there is something for all, be it boy or girl, style of room. favorite color or toy and there is still room to personalize. Hope I win but if I don’t you’ve inspired me. Thank you. I have loved the Elephant for song long. 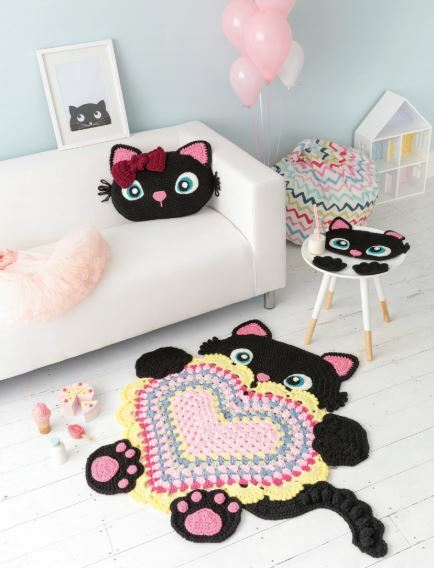 These will be so cute in my granddaughters’rooms! 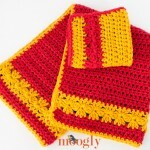 Love Moogly site and look forward to latest patterns and ideas! Thank you for the inspiring! I would love to try these patterns. I am crossing my fingers 🤞🤞🤞🖤. Beautiful! 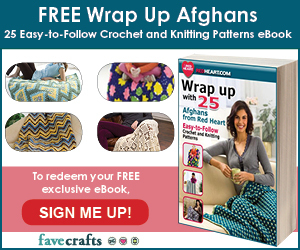 Great giveaway I’d purchase the patterns and/or book anyway! But who wouldn’t want to win! I’ve been looking at these rugs for a long time – never realized there were companion pieces! I’d love to win this book, but it is great to know the patterns are all together in one book for purchase. As always, thank you so much for sharing new and exciting products with us and giving us a chance to win! 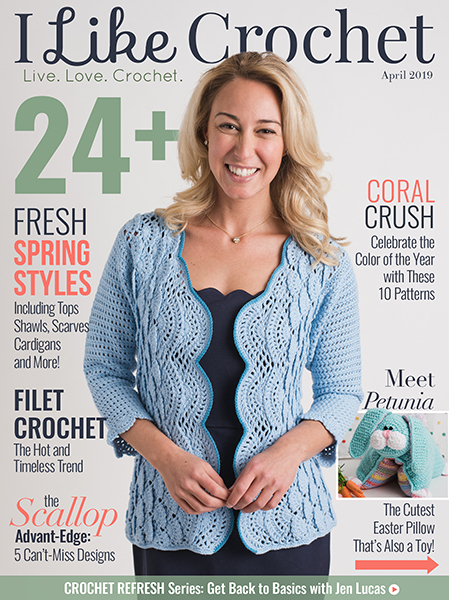 What beautiful crocheting! You are inspiring, I love your work! I have used IraRott’s patterns for yrs now. I can not say enough about how easy her patterns are to understand. Anyone can work her designs the patterns are written in an understandable way, plenty of pictures and videos. If you have a question she is right there to answer and give extra help if you get stuck. I would love to win her new book.